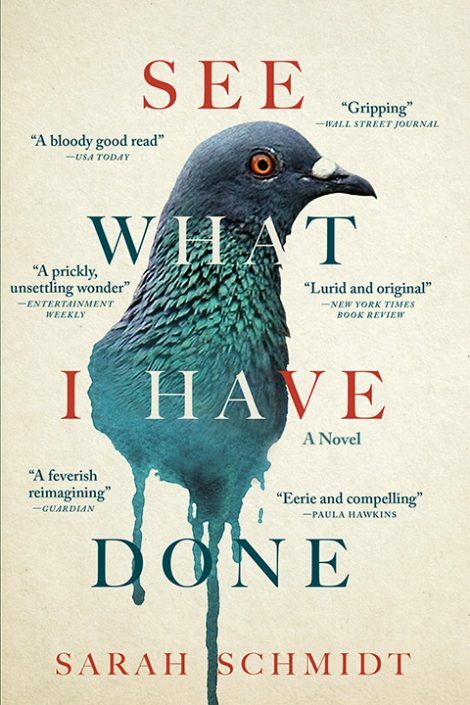 In this riveting debut novel, See What I Have Done, Sarah Schmidt recasts one of the most fascinating murder cases of all time into an intimate story of a volatile household and a family devoid of love. On the morning of August 4, 1892, Lizzie Borden calls out to her maid: Someone’s killed Father. The brutal ax-murder of Andrew and Abby Borden in their home in Fall River, Massachusetts, leaves little evidence and many unanswered questions. While neighbors struggle to understand why anyone would want to harm the respected Bordens, those close to the family have a different tale to tell—of a father with an explosive temper; a spiteful stepmother; and two spinster sisters, with a bond even stronger than blood, desperate for their independence. As the police search for clues, Emma comforts an increasingly distraught Lizzie whose memories of that morning flash in scattered fragments. Had she been in the barn or the pear arbor to escape the stifling heat of the house? When did she last speak to her stepmother? Were they really gone and would everything be better now? Shifting among the perspectives of the unreliable Lizzie, her older sister Emma, the housemaid Bridget, and the enigmatic stranger Benjamin, the events of that fateful day are slowly revealed through a high-wire feat of storytelling. Sarah Schmidt works as a reading and literacy coordinator at a regional public library. See What I Have Done is her first novel. She lives in Melbourne, Australia. 1. The novel opens with an excerpt from a poem by Emily Dickinson: “We outgrow love like other things / And put it in a drawer.” Do you agree with this idea? Why, or why not? How does it help to shape the story? Why do Schmidt’s characters outgrow love, and how do they handle that loss? 2. We’re first introduced to Lizzie with an excerpt from her real-life inquest testimony. Talk about what this immediately reveals about Lizzie, and how this sets the tone for the novel that follows. 3. How does the novel regard one’s relationship with the father? 4. Discuss the range of family dynamics occurring in the household. How is family defined, and redefined, by each character? 5. Analyze what Lizzie’s pigeons symbolize as they appear throughout the novel. Discuss how they further illustrate her character. What does Andrew’s act of violence against the pigeons reveal about his character? 6. Compare Lizzie, Emma, Bridget, Benjamin, and John’s reactions to Mr. and Mrs. Borden’s death. In what ways do the murders affect each of them personally? 7. 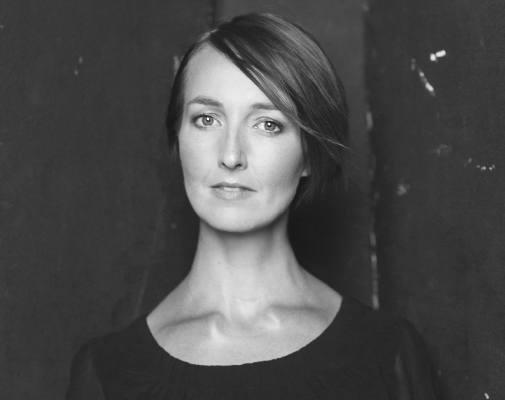 Schmidt frames the novel by creating distinct voices for multiple narrators. Did this technique enrich your understanding of the story? Who did you trust the most? Who did you think was complicit, and why did they choose to be complicit? 8. The ending of the novel seems purposefully ambiguous. Why does Schmidt leave it up to the reader to be the juror? Did you feel that the conclusion ultimately confirms Lizzie’s innocence or guilt? Explain. 9. Talk about the function of the timeline, and how the chronology of See What I Have Done differs from the actual chronology. What does the excerpt from the last will and testament reveal about Lizzie and Emma’s relationship later in life?